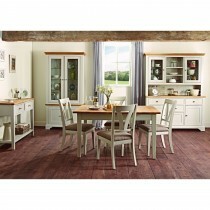 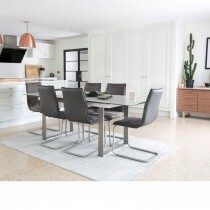 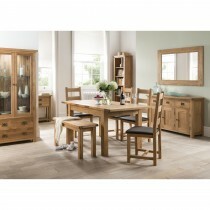 Your dining set is an essential part of your lifestyle, whatever your lifestyle may be. 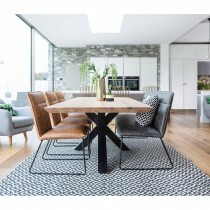 Our dining sets are made from the finest wood, glass, marble and high gloss finishes in both modern and traditional styles. 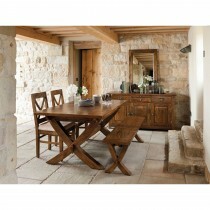 As well as fixed and extending, you'll also find gate-leg, flip-over and bar tables. 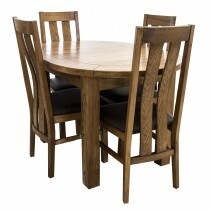 At Park Furnishers we offer a huge range of dining sets, along with associated dining room and occasional furniture to suit every lifestyle.